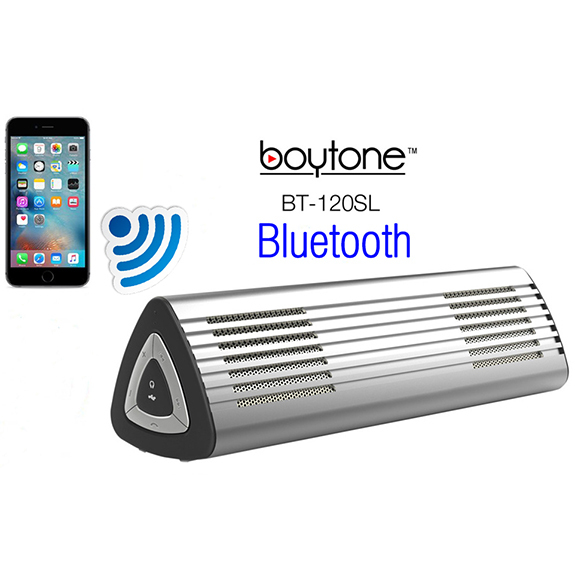 The Boytone BT50BK is the perfect portable speaker. 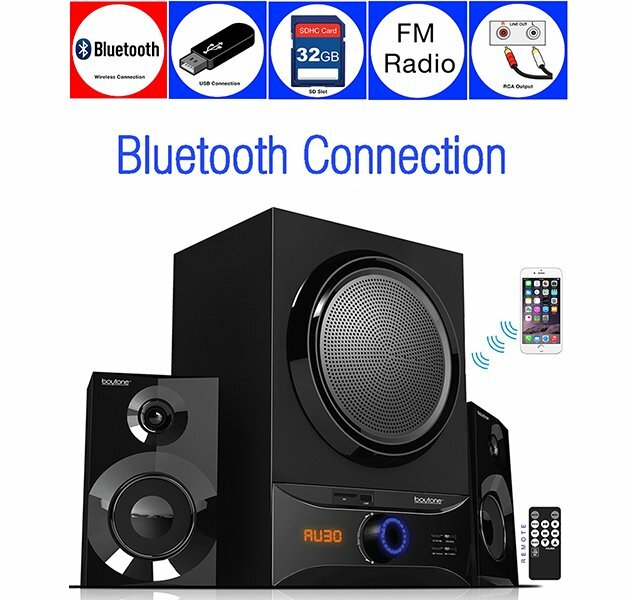 It can stream your music wirelessly through Bluetooth technology. You can also plug in your other media devices using the 3.5mm jack. 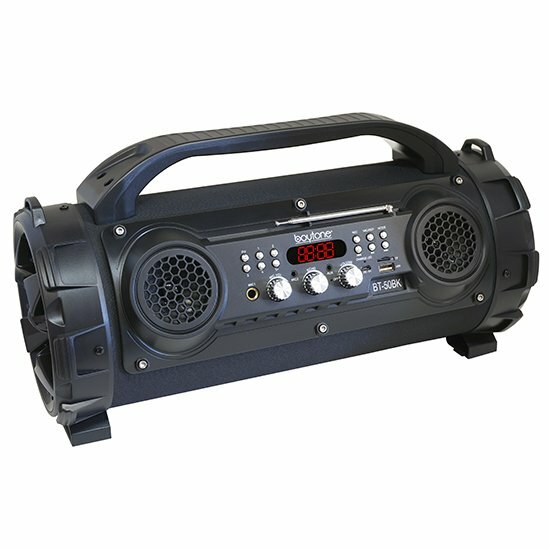 This way you can listen to anything you want. Provided with a convenient carrying handle that makes it easy to grab and take anywhere. 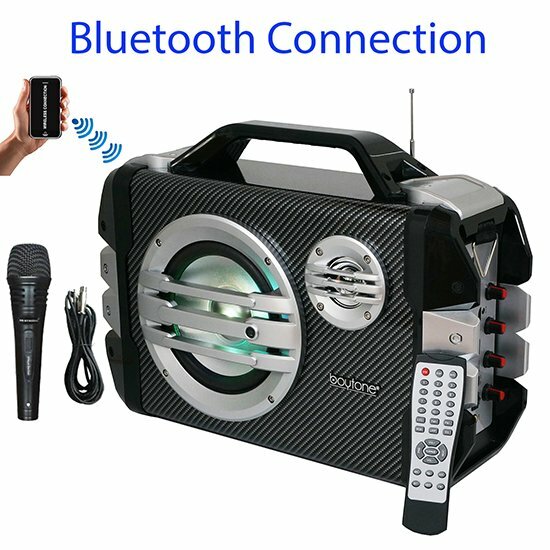 There are 2 Microphone Jacks that can be used to plug in and comes with one auxiliary cable, giving you the ability to have a traveling karaoke party with you friends. 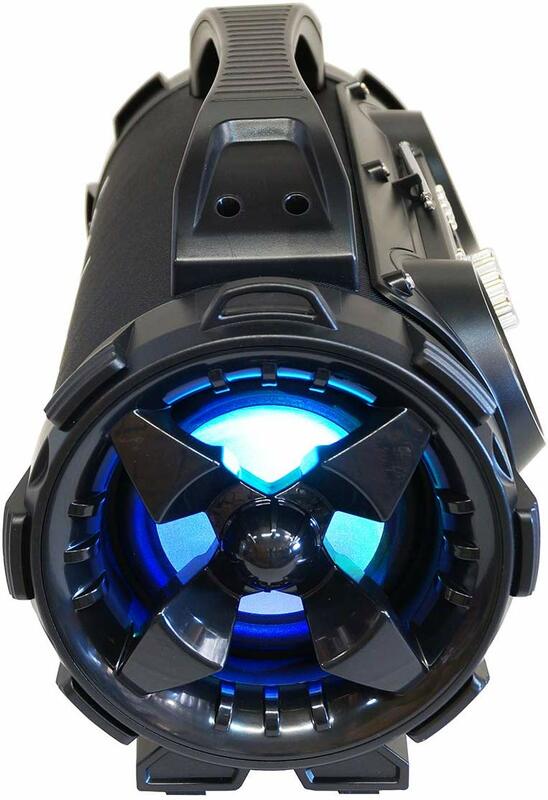 Product Dimensions: 17" (43mm) Long x 9.1/2" (24mm) Height x 7” (18mm) wide. Come\'s with built in handle and extra strap for easy carry. Doesn\'t matter if you are at the beach, park or in your backyard. You can always start singing with your friends. 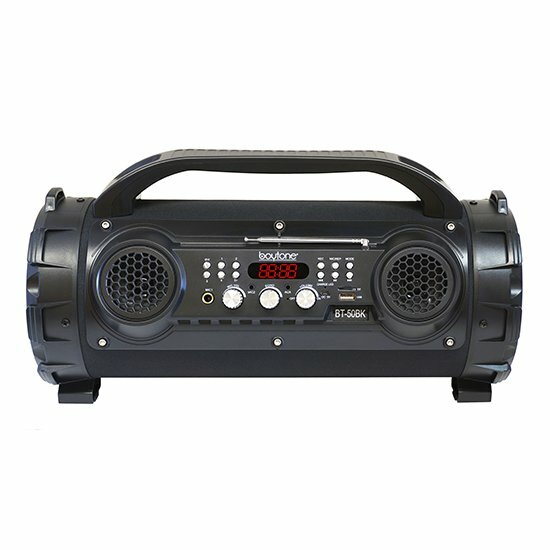 The high quality speakers provide rich sound that is only complimented by the built-in 2x5" subwoofer and 2 x2" tweeter. 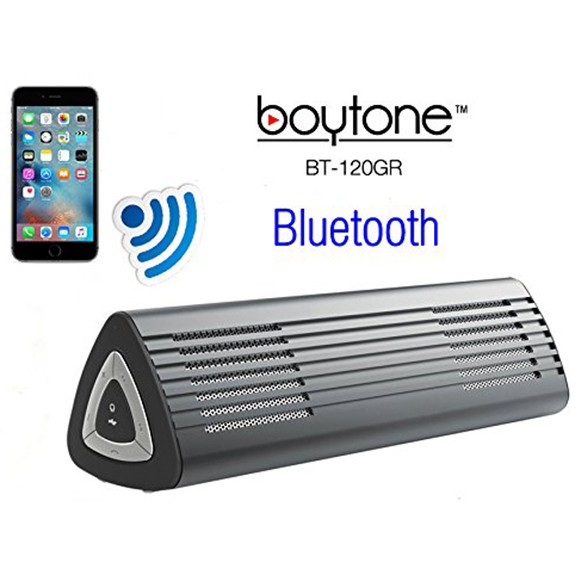 The Boytone BT-50BK is perfect for playing your favorite music or sing along with it. 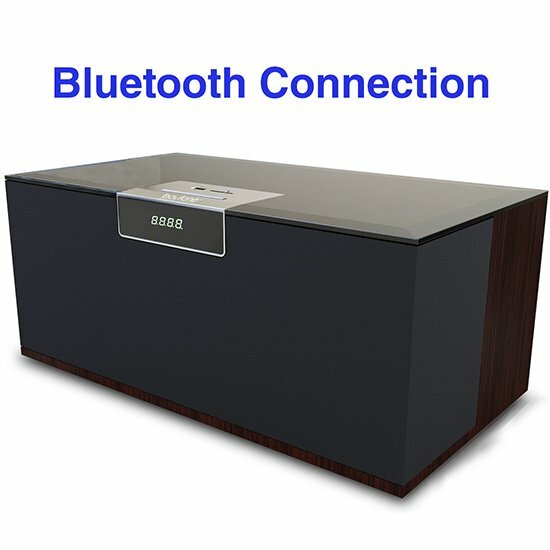 Bluetooth Secure simple pairing for your device - friendly operating range up to 33 ft. (10 meters) Plus remote control. 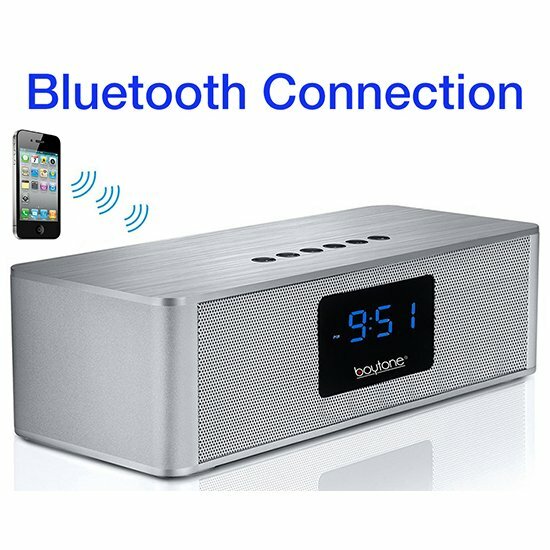 USB player Micro SD Card support as well as a Line-In auxiliary function: Suitable for PC, MID, TV and other audio devices. Product Dimensions: 17" (43mm) Long x 9.1/2" (24mm) Height x 7” (18mm) wide. Come\'s with built in handle and extra strap for easy carry. 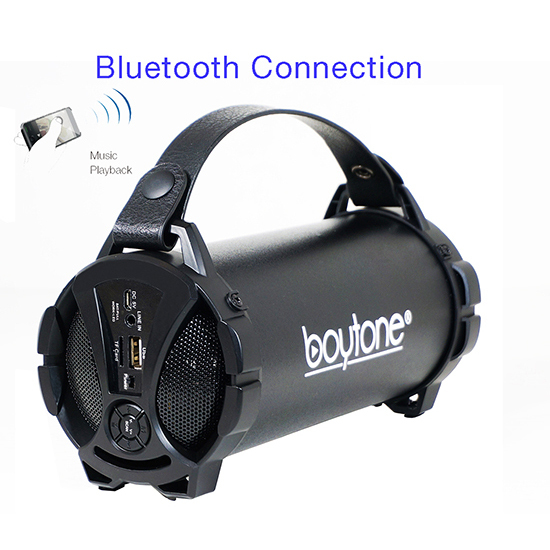 Built-in Rechargeable Battery (1800mAh) including charging cable. And Microphone Jack with Echo and volume control.